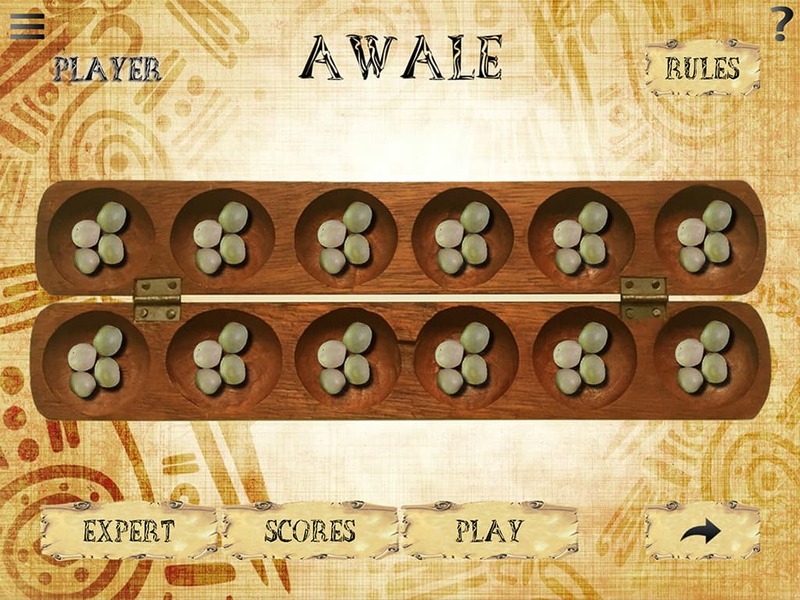 Oware is a strategy game among the Mancala family of board games played in West Africa and worldwide. The goal of the game is to capture more seeds than one's opponent. This is an invaluable Oware companion for players of all levels, from beginner to the strongest player, a fun way to play Oware and improve your game. It's also a great way to meet another players from around the world. 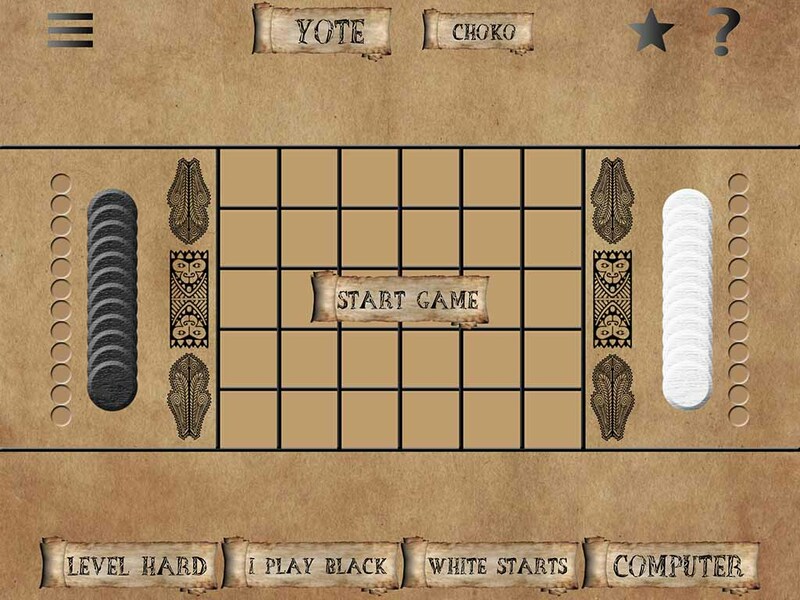 Yoté is a combinatorial strategy game from West Africa. 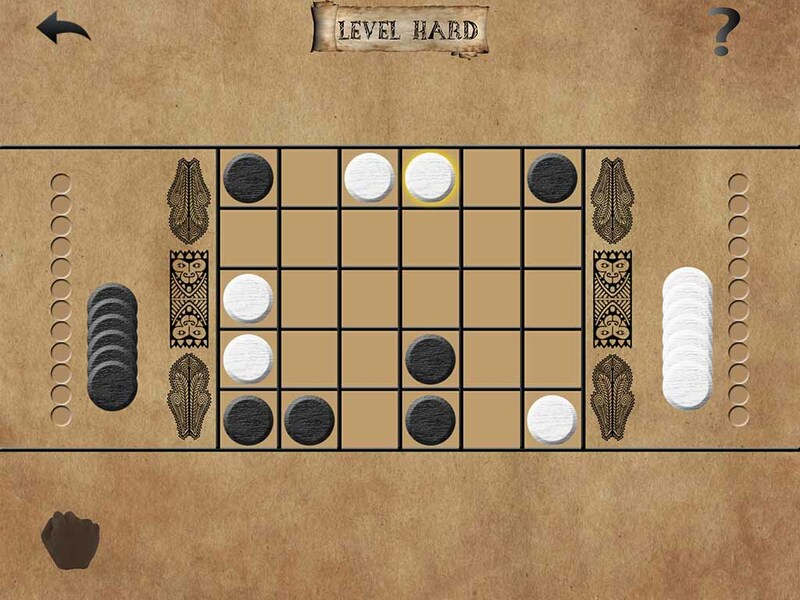 The goal of the game is to capture all the pawns of the opponent. 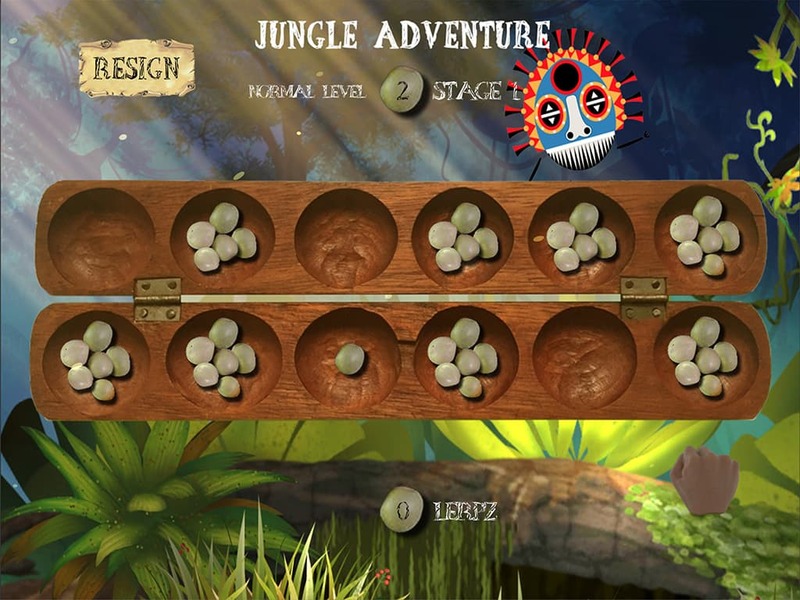 This is an invaluable game for players of all levels, from beginner to the strongest player, a fun way to play Yoté and improve your game. Available on any mobile device and ranking #1 on Google Play! © Awale Online 2018. All Rights Reserved.